In 2016 I came up with my own brass cast hoops. They are locally cast. After casting they get the final high precision shape on the CNC. 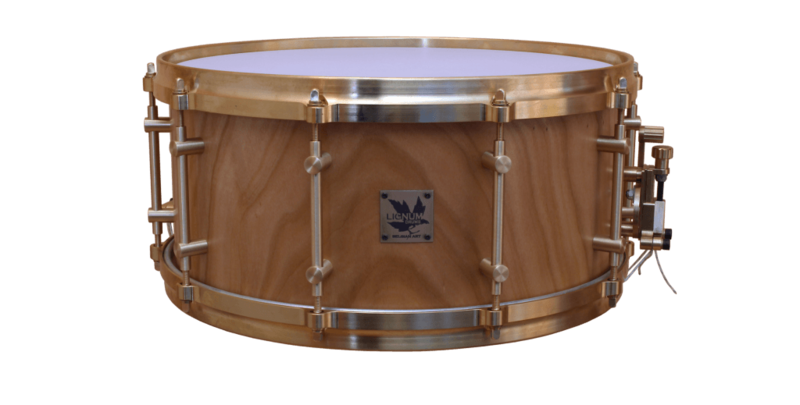 The result is a combination from old and new ideas together to an original Lignum Drums design. made from pure brass ! It’s a Lignum Drums design in collaboration with good friend Mark van Hameren. The casting and CNC process are all done in Belgium. 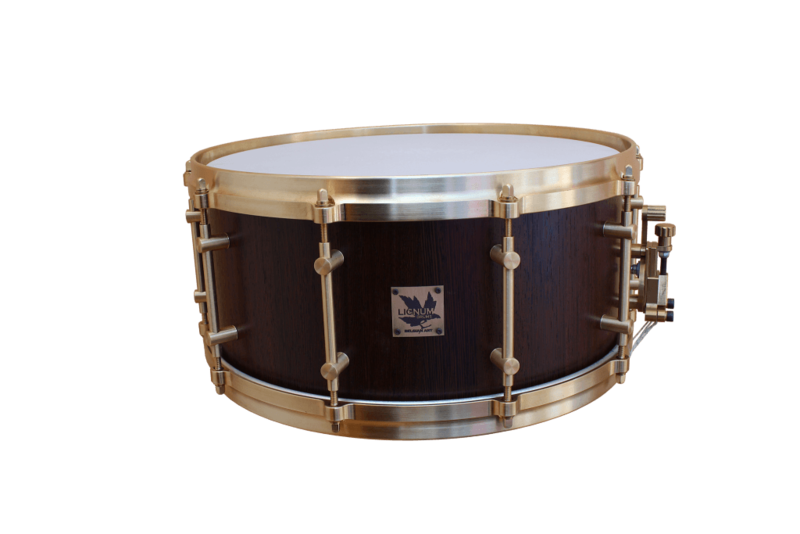 Be sure these snares are very exclusive in the world of custom snares ! 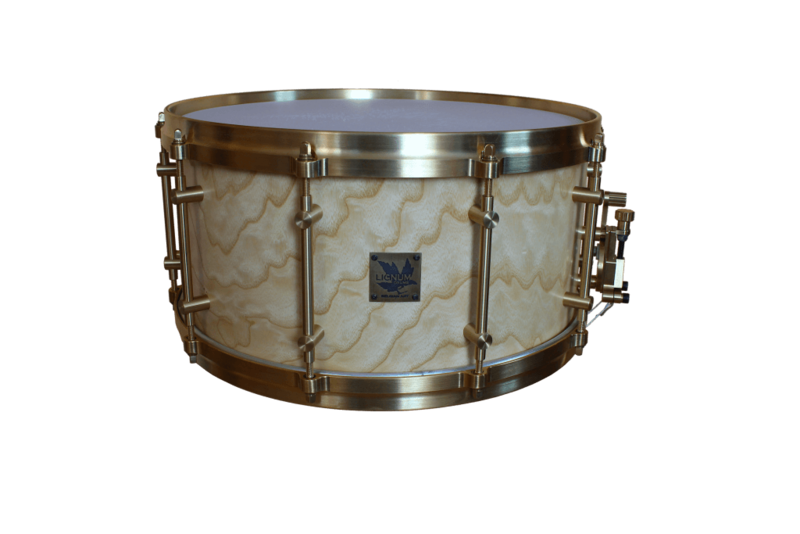 The Brass Classic snares have an old organic look & sound. All lugs,rods and Lignum high-end strainer are made from solid brass. The brushed finish of the brass is without any coating. After 1 year the light color will change into a maroon dark color, similar to the old K cymbal look! 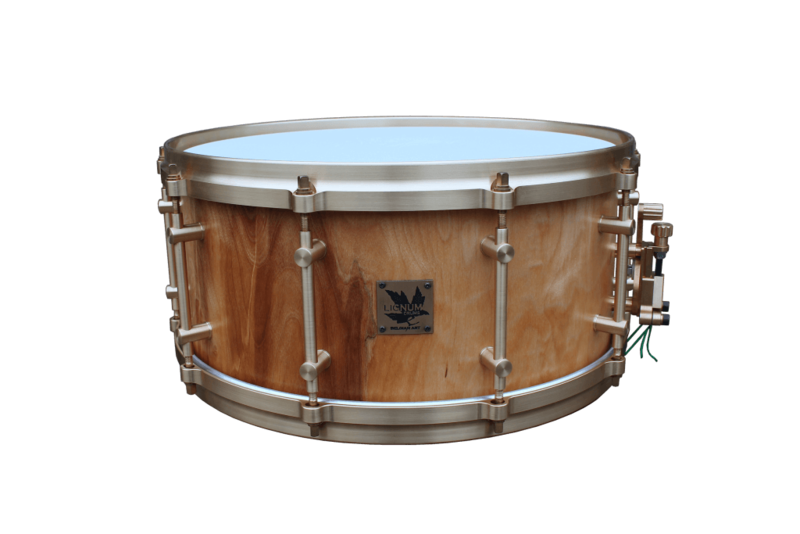 The sound of this snare is incredibly warm, earthy and pure with some vintage characters. It’s very responsive with a super nice rimshot pitch, lower and wider than standard steel hoops. 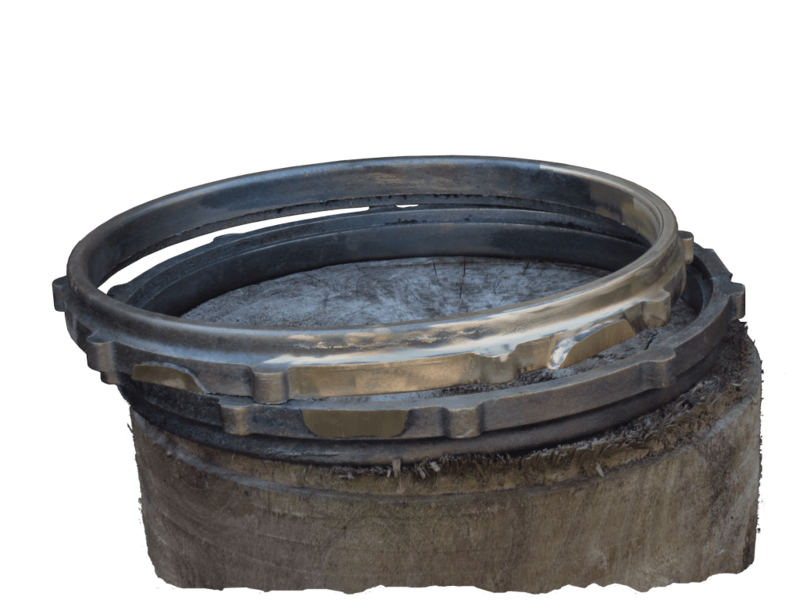 And the new brass cast hoops will give you a huge tuning range with body and punch at any tuning level !